Author/activist, Ndaba Thembekile Zweliyajika Mandela, is an outspoken influencer and change agent on the African continent and in the arena of international politics. He was born in South Africa in 1982 as his grandfather, Nelson Mandela, endured a third decade in prison on Robben Island. Ndaba spent his early childhood in the Transkei, Durban and Johannesburg, surrounded by a vibrant extended family that included legendary African National Congress activists. Witnessing both the shocking abuses of apartheid and the complex struggle to end it, Ndaba was exposed early to radical ideals of democracy and resistance beyond the tear gas and police raids on his neighborhood in Soweto. In 1989, Ndaba met his grandfather for the first time at Victor Verster Prison. A few months later, Nelson Mandela was a free man, and in 1993, shortly before he was elected the first black president of a democratic South Africa, Mandela brought Ndaba to live with him, relishing the opportunity to be there for his grandchild in a way he was not allowed to be there for his sons and daughters. 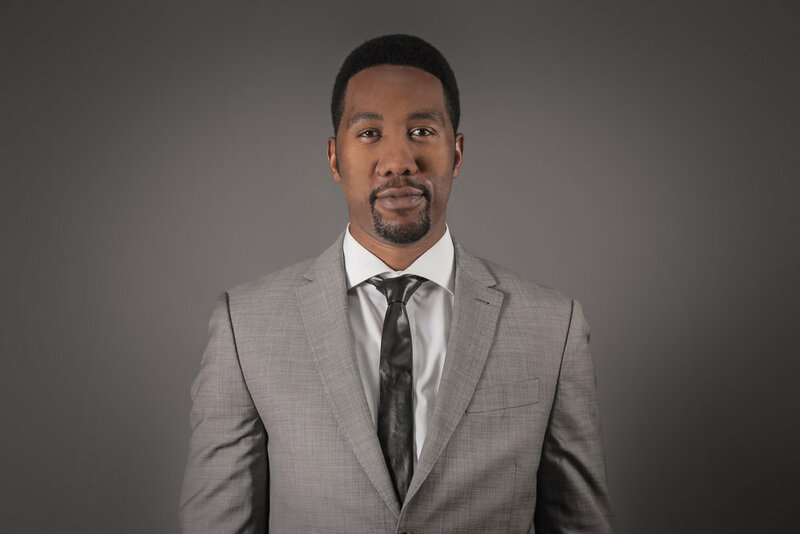 Being raised by a legend had its challenges, but Ndaba navigated a rocky adolescence and majored in Political Science and International Relations at the University of Pretoria. He graduated in 2009 and began his career as a senior political consultant to the Embassy of Japan in South Africa and client liaison officer for an international asset management group. That same year, Ndaba co-founded and became chairman of the Africa Rising Foundation, an organization dedicated to promoting the positive image of Africa around the world and to increasing its potential for growth in the areas of education, employment and international corporate alliances. He also became a spokesperson for, and continues to be the longest serving Global Ambassador of UN AIDS, where he has made the fight against the disease one of his life's missions. In 2013, upon Mandela's passing, it was his wish that Ndaba deliver the eulogy at his memorial. See Today, Nelson Mandela’s legacy lives on through Ndaba, who continues to keep its beacon of hope bright, fueling its fiery message that one person can truly make a difference. He travels widely, speaking about progress, unity and the Mandela Legacy. In 2016, in a powerful address at a High Level Meeting of the UN General Assembly, Ndaba appealed to the global community to ensure that all people living with HIV today can immediately access antiretroviral treatment, something which may have prevented the early deaths of his parents from the disease. In response, the Assembly immediately adopted a political declaration to accelerate global action. This past August, at the 22nd International UNAIDS Conference in Amsterdam, Ndaba, Price Harry and Elton John, held a plenary session to launch a new PEPFAR program called the MenStar Coalition to engage men in new and innovative ways to break the cycle of HIV transmission and ultimately end the AIDS epidemic by 2030. In commemoration of 100 years of Nelson Mandela, on June 26, 2018, Ndaba published his memoir, Going to the Mountain: Life Lessons from My Grandfather, Nelson Mandela.